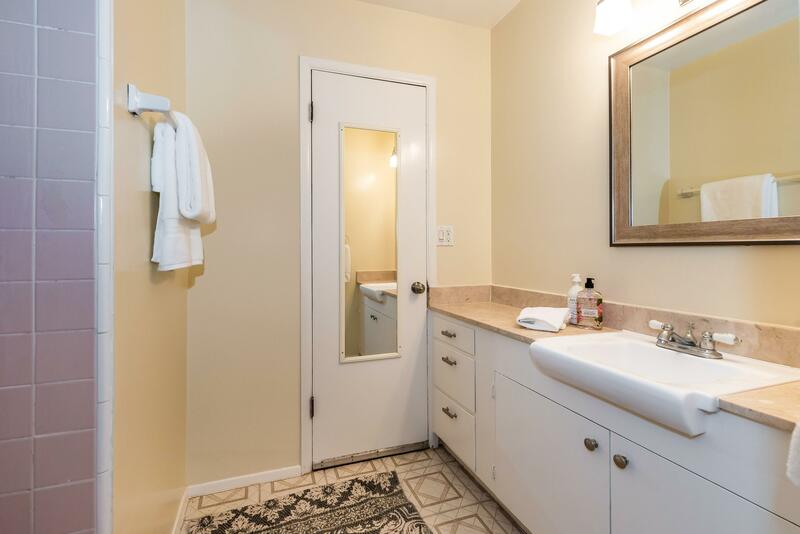 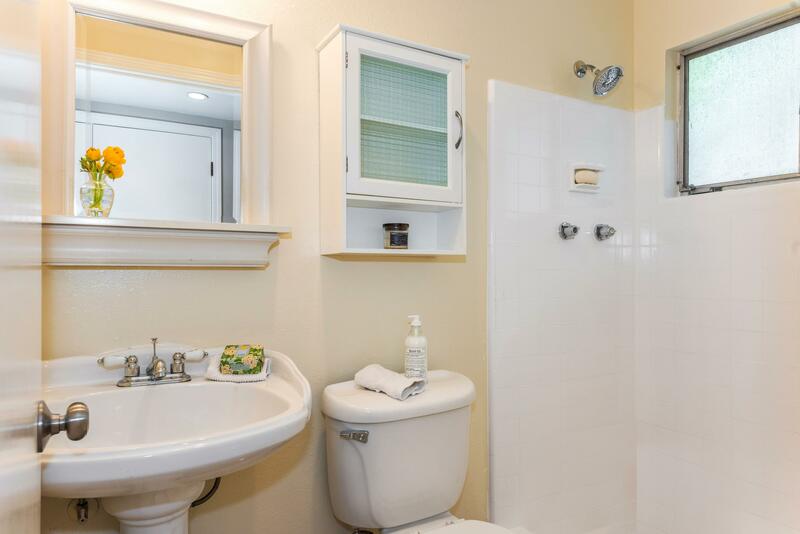 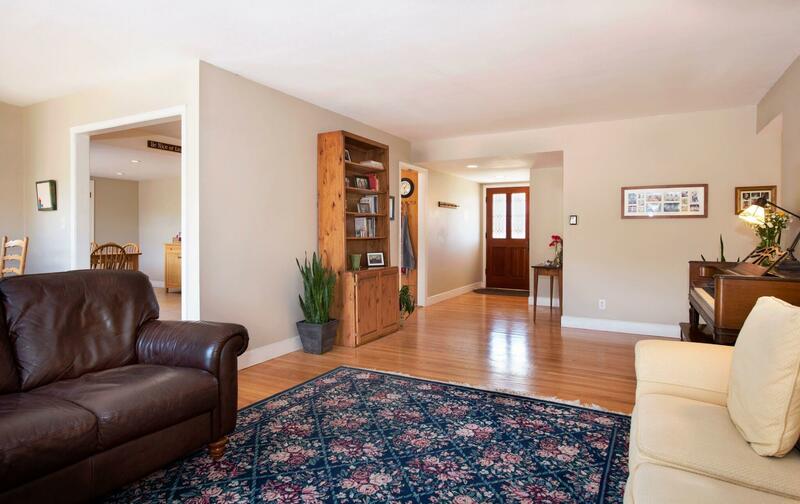 This home is mostly single level with three bedrooms and three baths on the lower level. 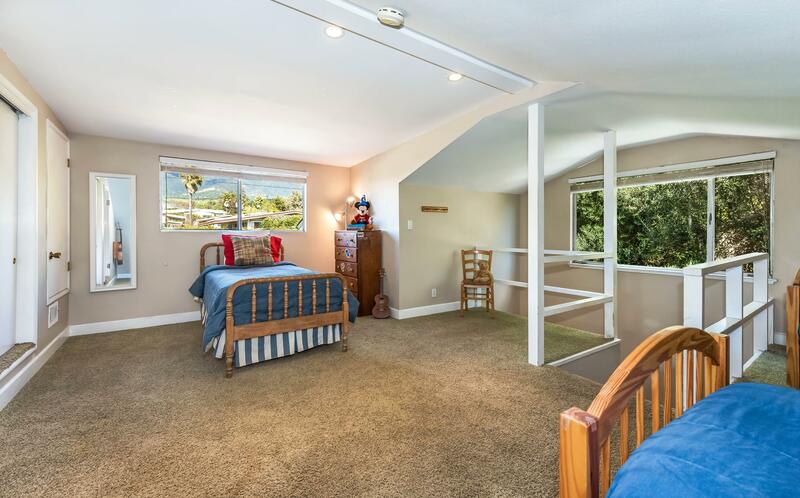 Upstairs is a fantastic over sized Attic room that makes a great kids bedroom, room for guests or a family room. 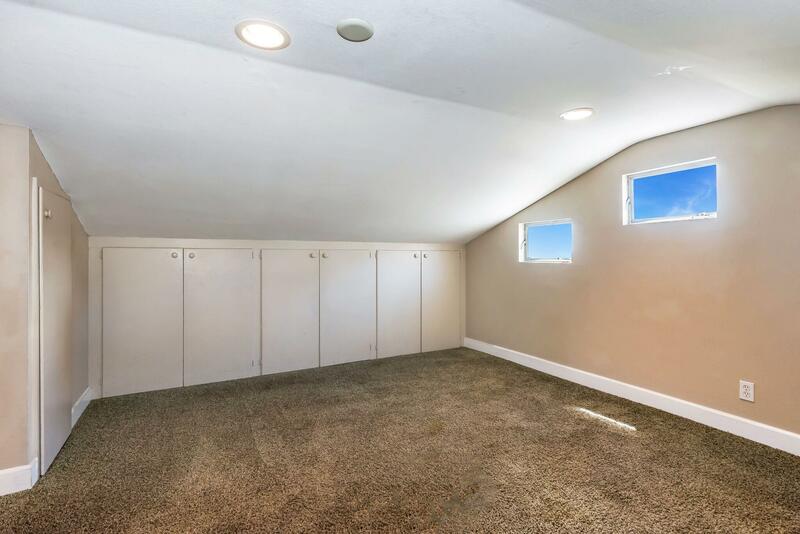 This room is what sold the current owners on the house! 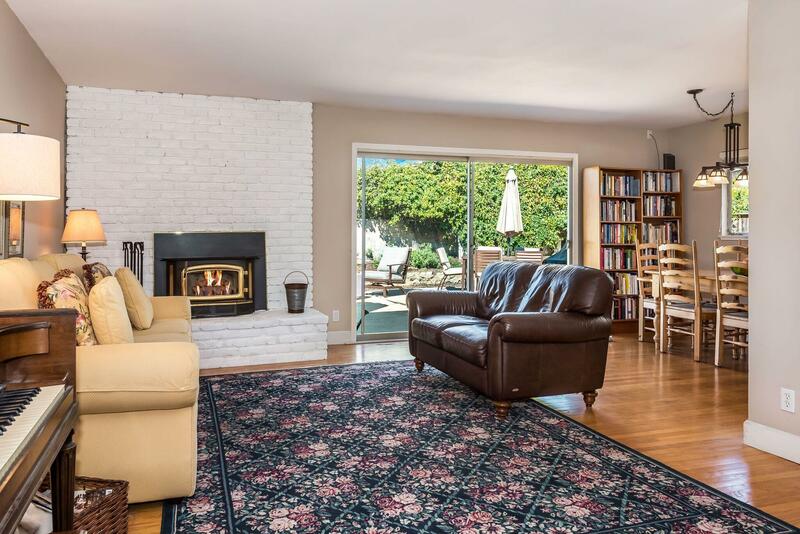 The Entertaining rooms on this home are spacious and flow into one another. 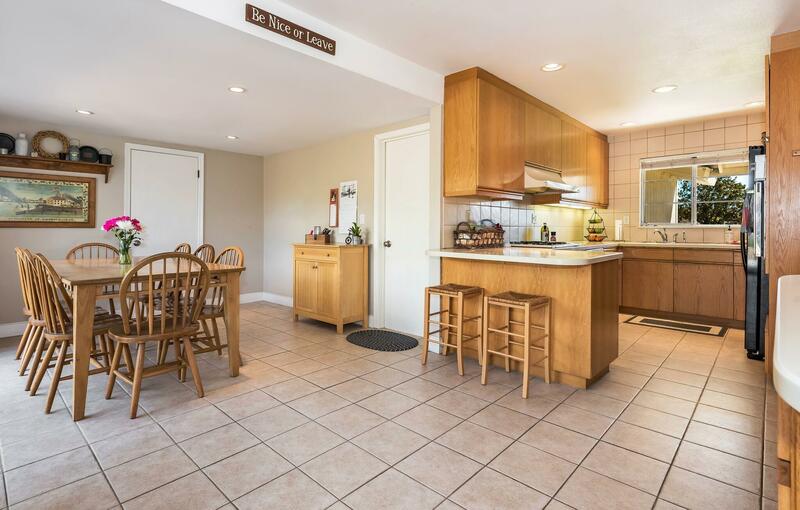 There is lots of room for creativity with an open kitchen, large foyer and two dining areas. 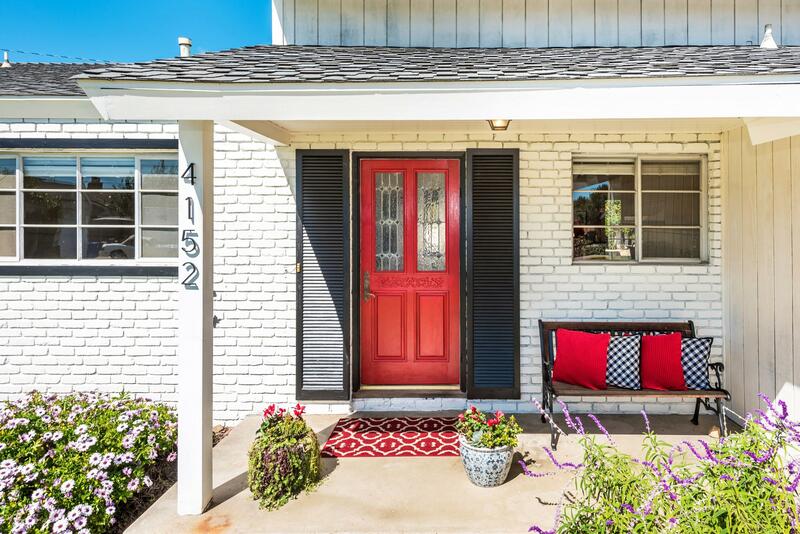 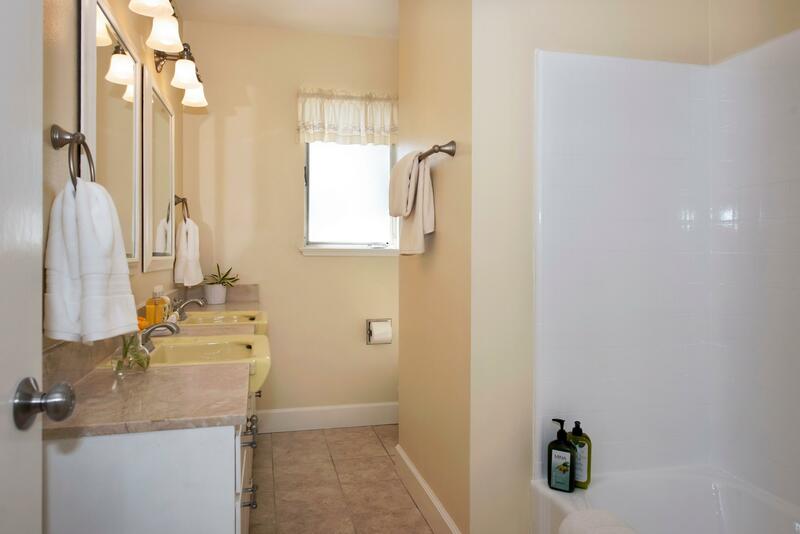 This home shows really light, clean and bright with lots of updates. 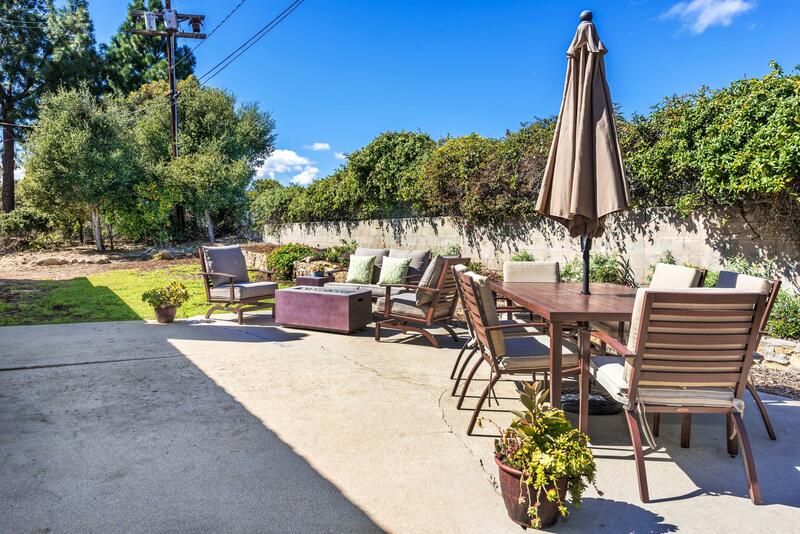 The yard is large and wraps around the house... lots of possibilities there as well. 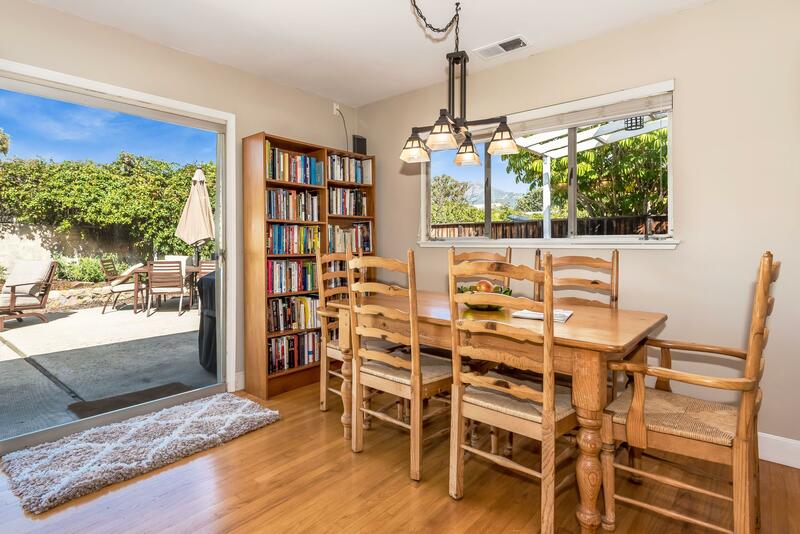 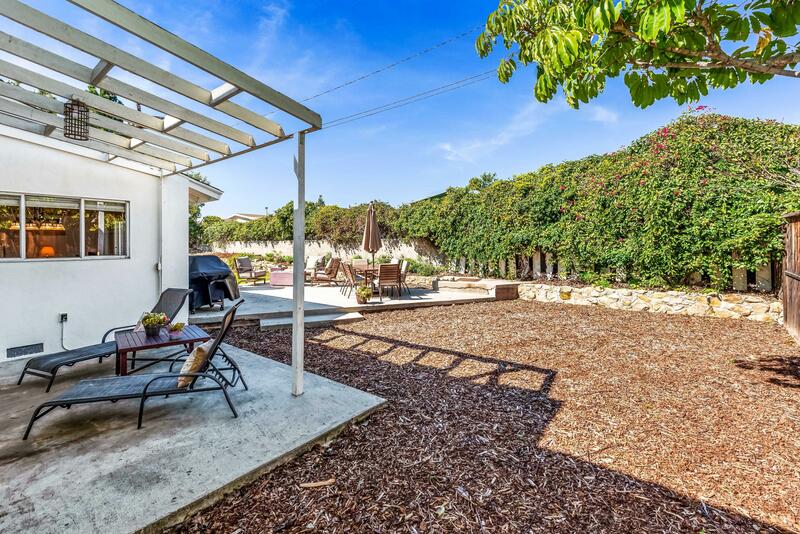 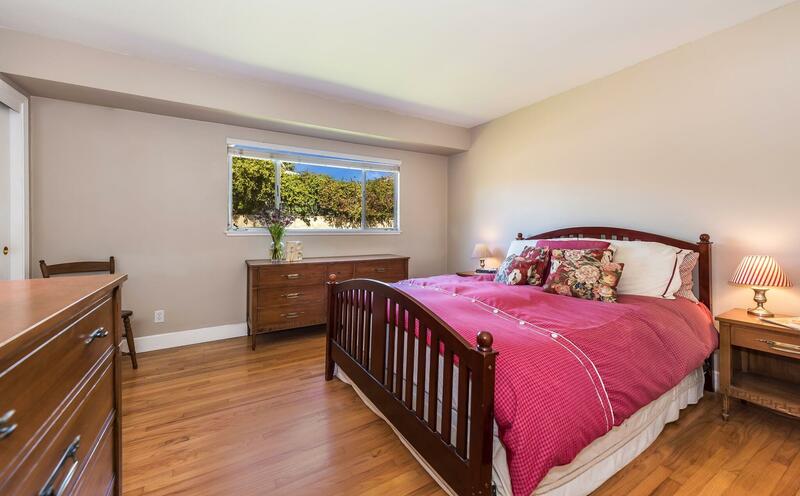 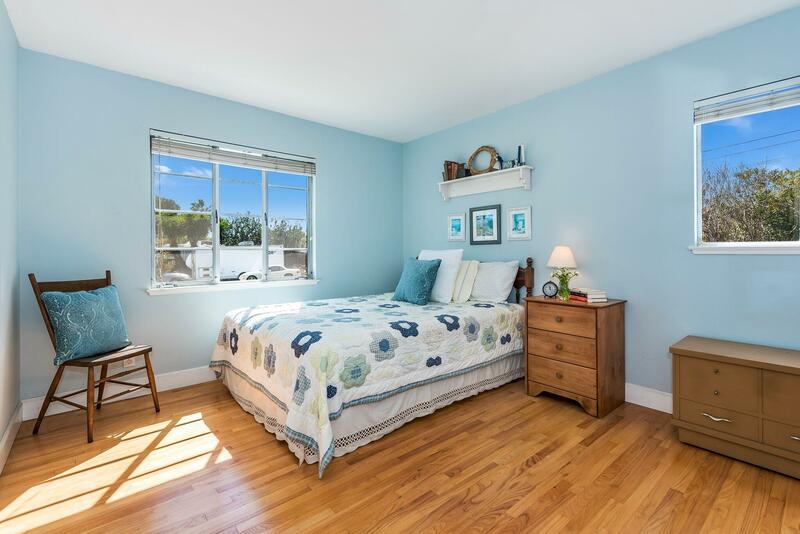 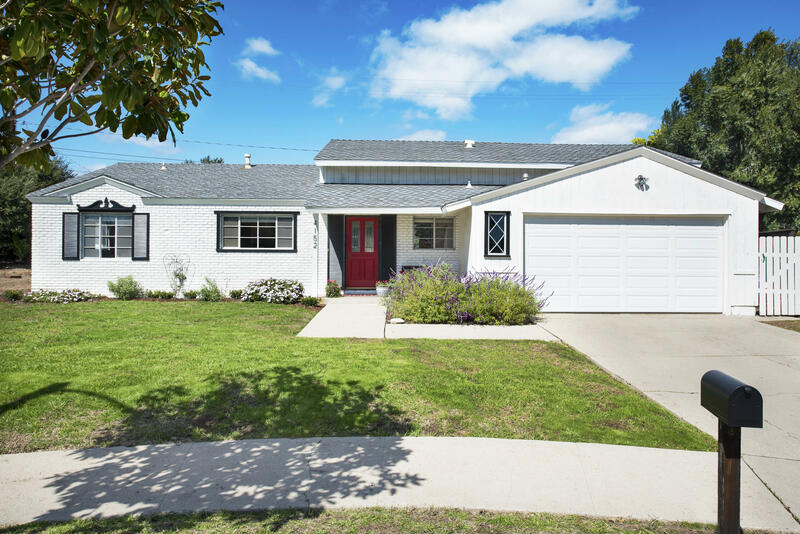 This wonderful Hope School District property is within walking distance of Hope School and La Colina. 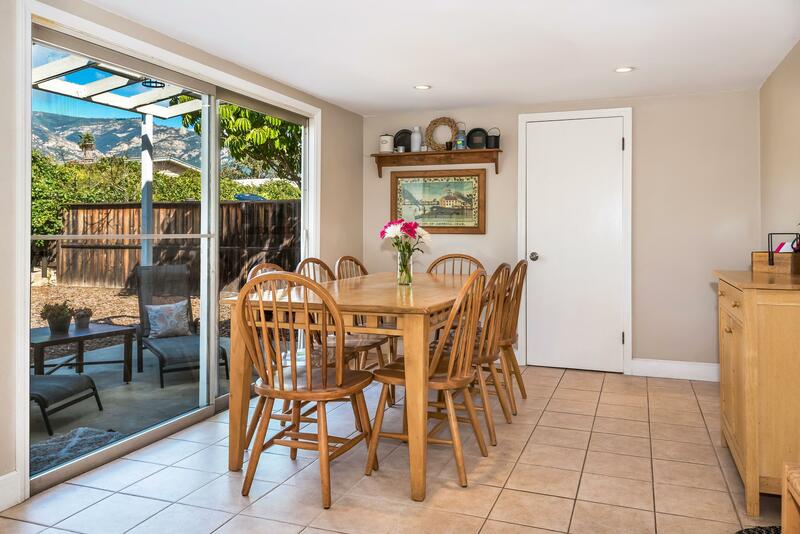 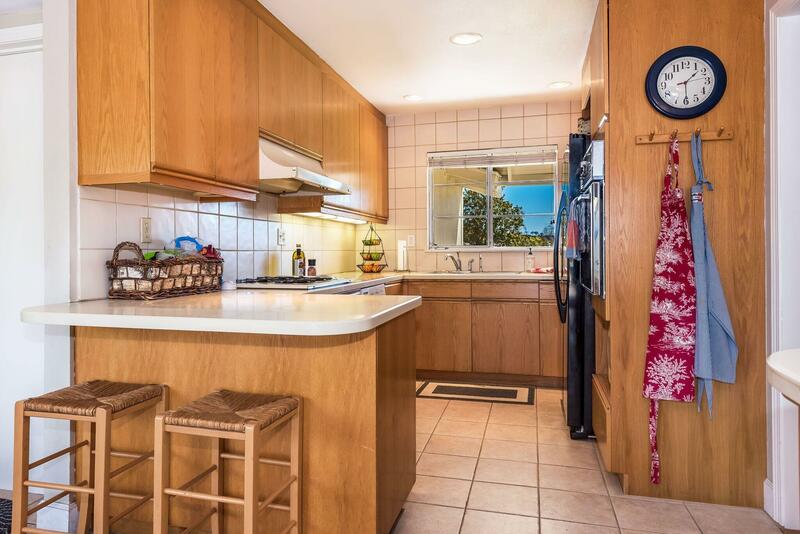 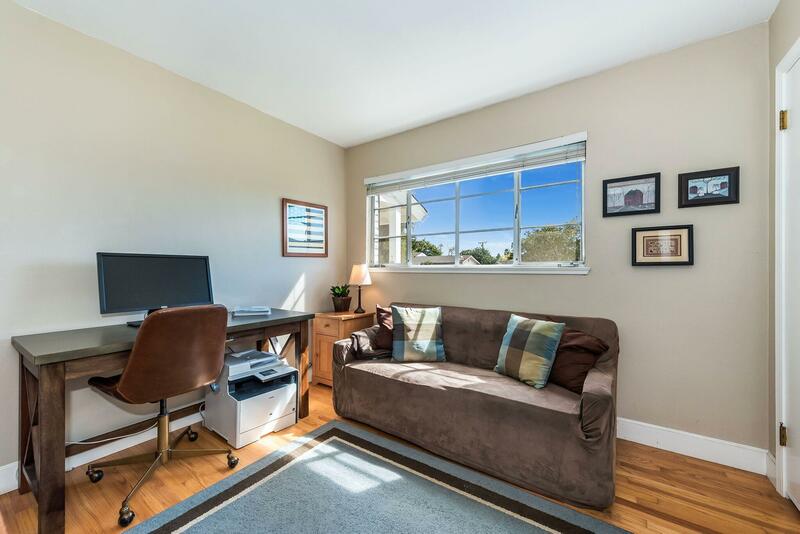 It's minutes from all the shopping and dining in the La Cumbre Area. 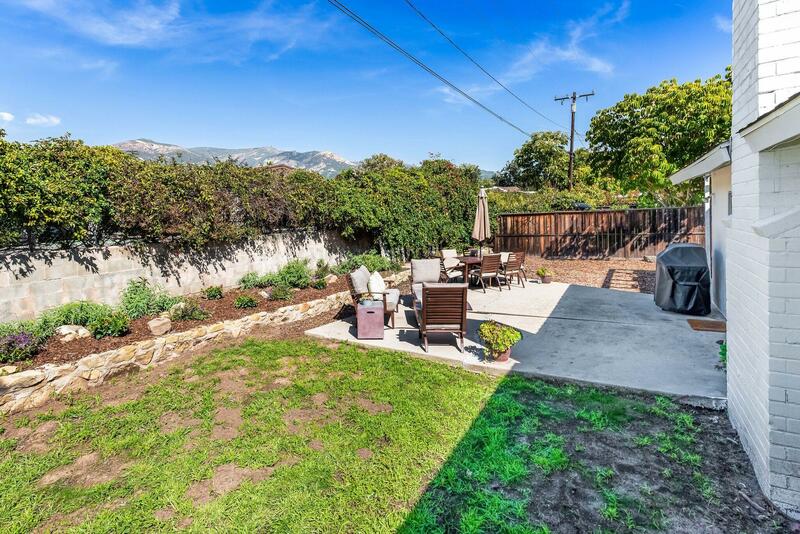 Santa Barbara Living at its Best!